At the beginning of 2019 the Florida Congressional Delegation consisting of U.S. Reps. Vern Buchanan, Kathy Castor, Charlie Christ and Francis Rooney, reintroduced the bipartisan Florida Coastal Protection Act, which would make permanent the current moratorium on oil drilling slated to expire in 2022. 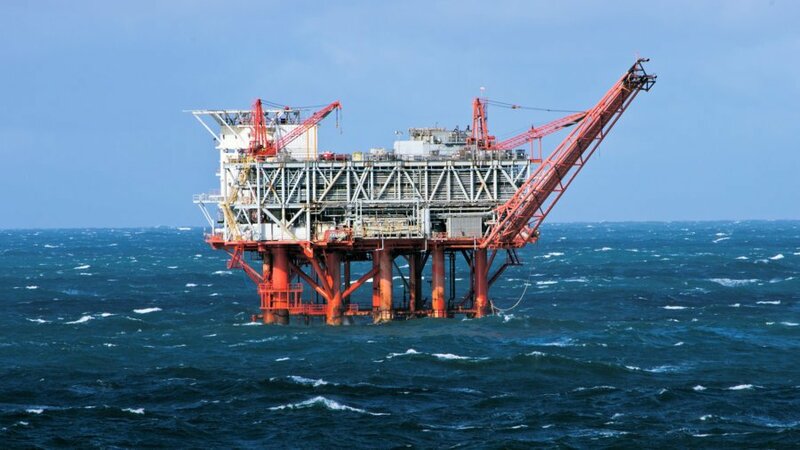 The moratorium currently in place protects waters up to 235 miles off the west coast of Florida from oil drilling and will expire in June 2022 unless made permanent by the bipartisan bill. The Representatives were motivated to reintroduce this legislation in response to the Trump Administrations 2018 announced plan to open up nearly all federal waters to offshore oil drilling, including the eastern Gulf of Mexico and areas off Florida’s Atlantic coast. The proposed five year plan would open 90 per cent of the nation’s offshore reserves to development by private communities. Opposition to the plan in Florida was immediate from citizens, environmental groups, local and state government and Florida’s Governor, Senators and Representatives. Residents of the State have vivid memories of the Deepwater Horizon drilling rig explosion southeast of the Louisiana coast in 2010. The spill caused significant impacts to Florida’s natural resources and economy. Of Florida’s 790 miles of coastline, 177 miles received some degree of oiling. Currently, state waters where drilling is currently banned, begin at the state’ shores and extend to three miles into the Atlantic Ocean and nine miles into the Gulf. The proposed legislation, the “Florida Coastal Protection Act extends the recently approved state moratorium to federal waters.